I got this at the Dollar store for $3.00. 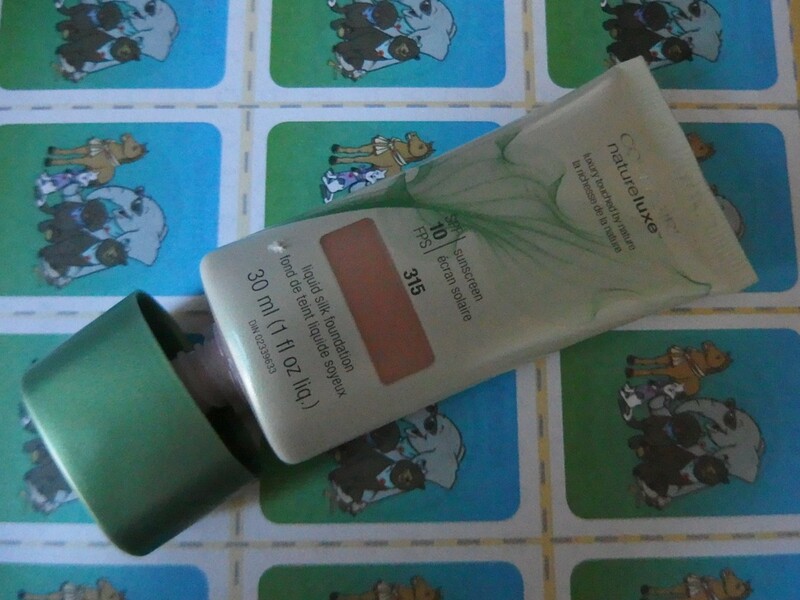 Truth been said, I much prefer BB/CC creams but this Cover Girl Natureluxe in 315 Bamboo color looks appealing that I decided to pick this one and share my review with all of you here. 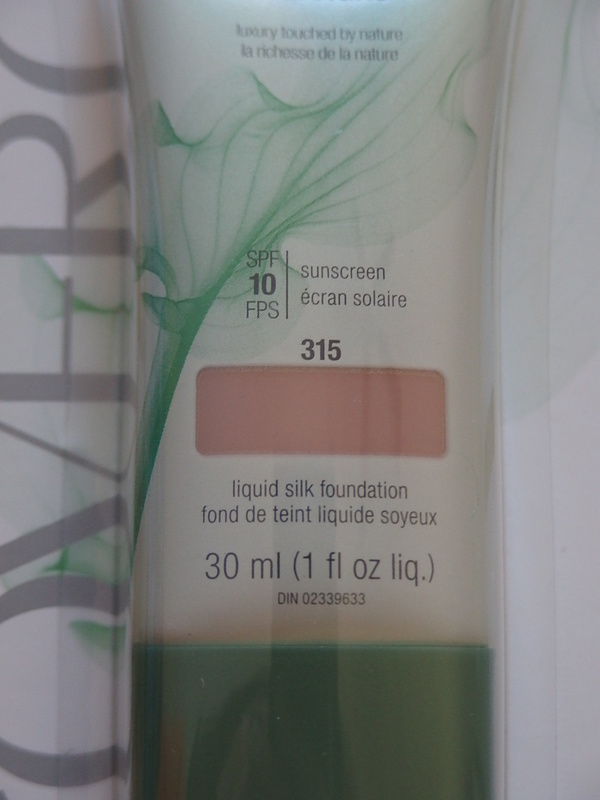 This is a good foundation, it smells nice, applies evenly, and does not make sensitive skin break out. 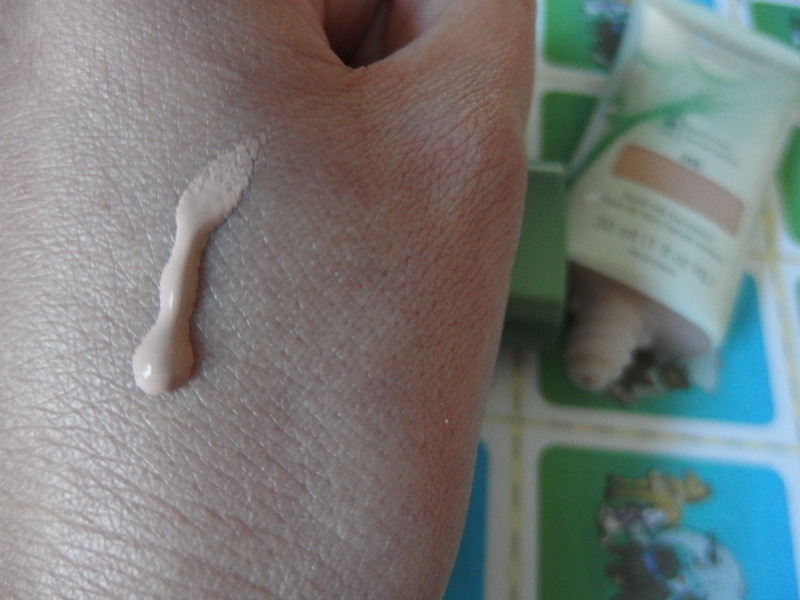 It lasts about the average time of a foundation, which is about 6-8 hours. 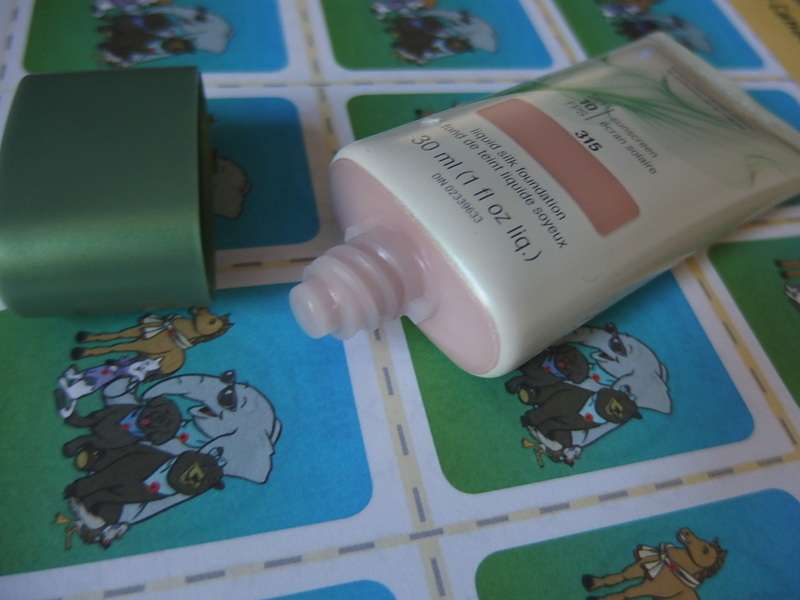 This medium coverage foundation has a whipped texture which feels light on my skin, leaving me with a semi-dewy finish. It feels smooth and easy to apply and would be great if you’re beginners. I want to point it out that it’s definitely not a full coverage foundation if that’s what you’re looking. 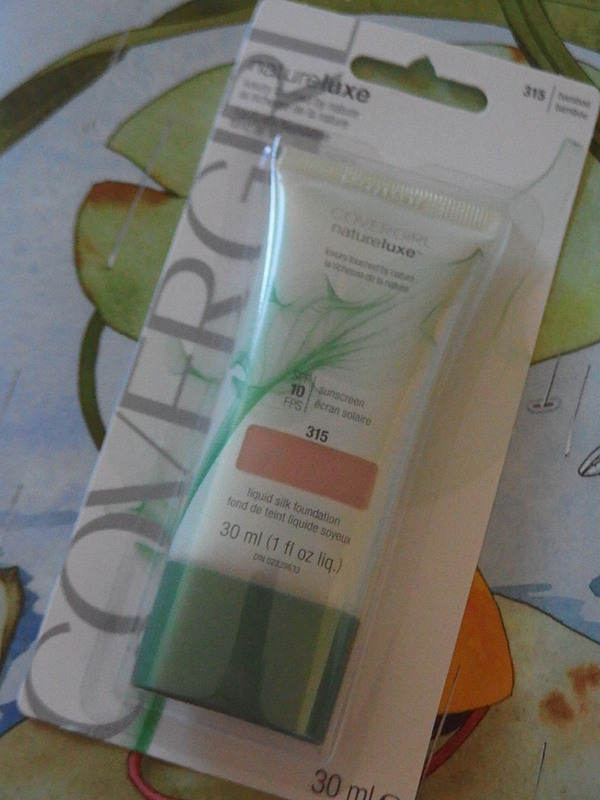 It has a slight scents and I believed it infused with cucumber water and jojoba extracts. I like the feel and like how it goes on. 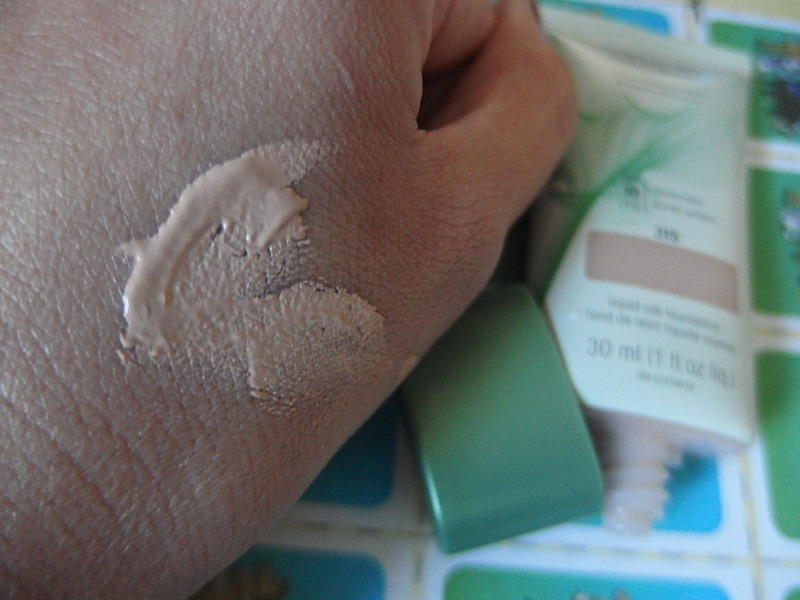 It feels feather light on skin with a nice dewy finish. Would be great for normal to dry skin person. I know that this foundation had been discontinued by Cover Girl. I can’t be sure if you can still get this foundation at your drugstore on clearance, if it’s on sale then it’s worth the try. But honestly if it’s for $11.99 I definitely wouldn’t get it. In my opinion, I think that it’s a little pricey for a drugstore product since you can get an equivalent quality or if not better coverage foundation compares to other drugstore counterpart foundations. I’m a happy bunny but I do think that those of you with oilier skin types who relied on this foundation might be disappointed. I can really feel the difference and it works so much better on my skin. It blends in much better whilst still keeping the coverage, just with a bit of added glow. Don’t get me wrong that I don’t like full coverage but when I have good skin days, I prefer wearing a lighter coverage formula. Overall, I think this is a good foundation, especially for people with normal to dry skin that aren’t sensitive to scents. Package is cute, practical and hygienic. I’ve dry complexion skin so wearing this foundation doesn’t make my face looks cakey. So yay! Let me know if you’ve tried the new formula and what you think? Comment down below! Thank you so much for taking the time to read. Stay Beautiful! Sorry to hear that love. 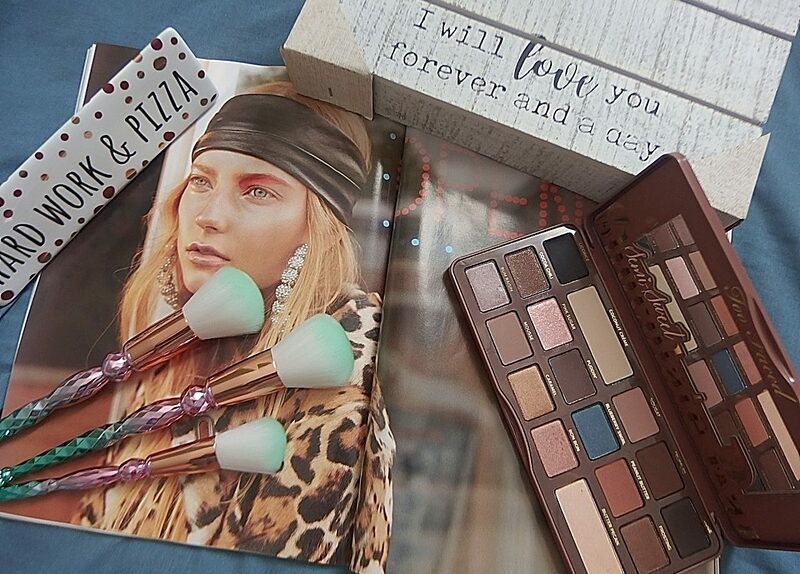 I wish all Dollarama carries the same makeup products. It would be so much interesting. But I’m definitely happy to find good deals there xo . Bingo! It is always good to find an inexpensive alternative to get through those in between times. I haven’t tried that formula from CoverGirl but if I see a shade that matches my skin tone then I will tried it! !